Check out our "What's New" Page. some of our HOST TEST pictures. decades. Based in Concord, Hammons Supply Company serves the greater east bay area. 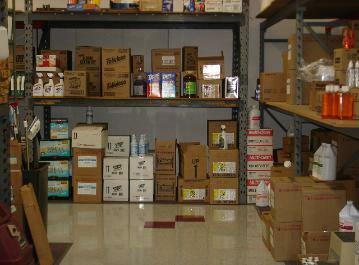 janitorial supply we will have what you need.